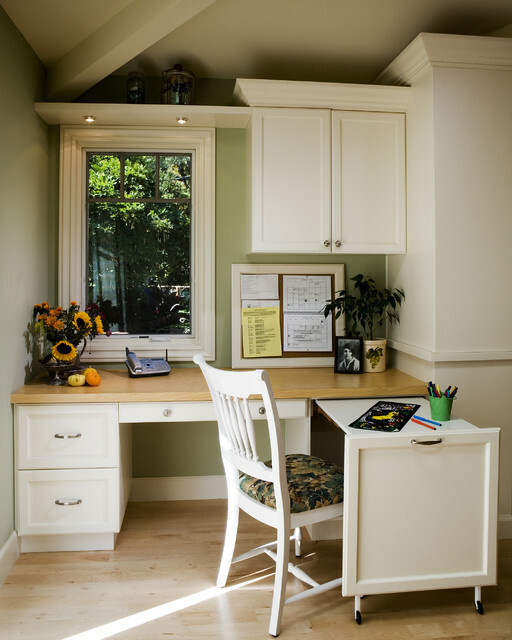 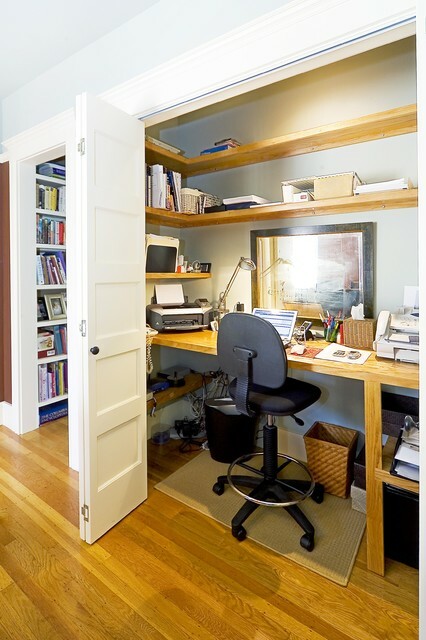 Designing a home office in a small space can be hard. 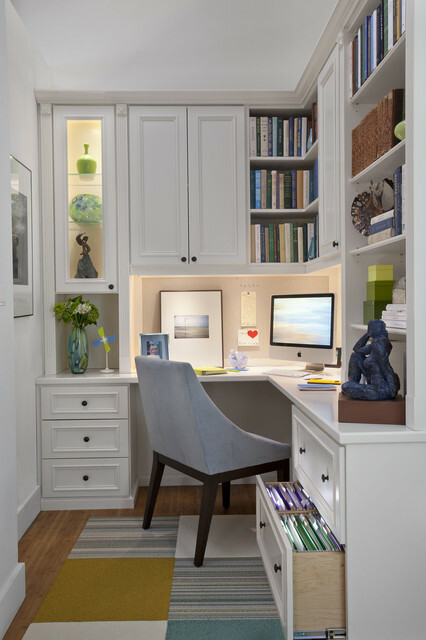 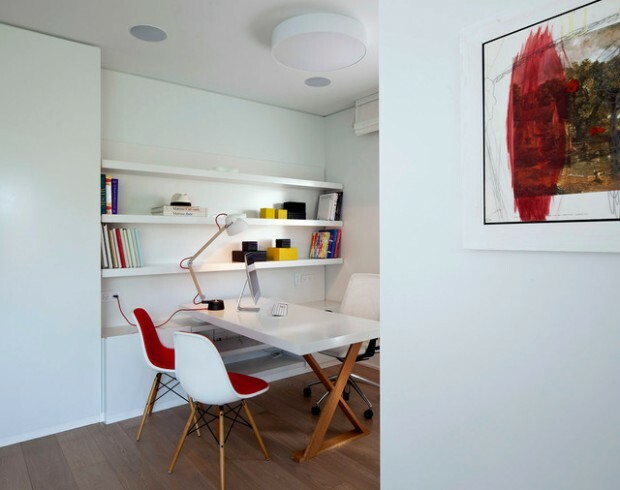 These great ideas can help you to find the best design solution for your home office. 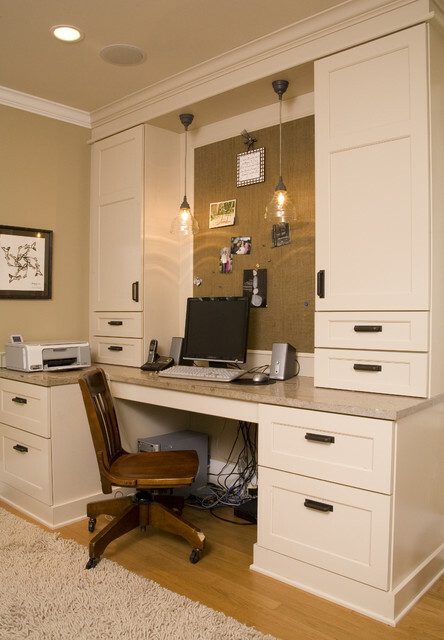 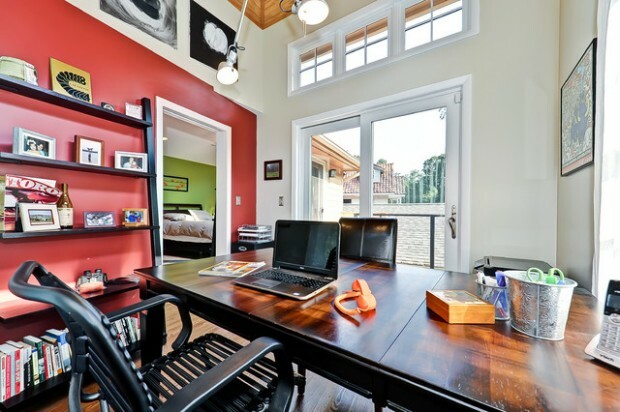 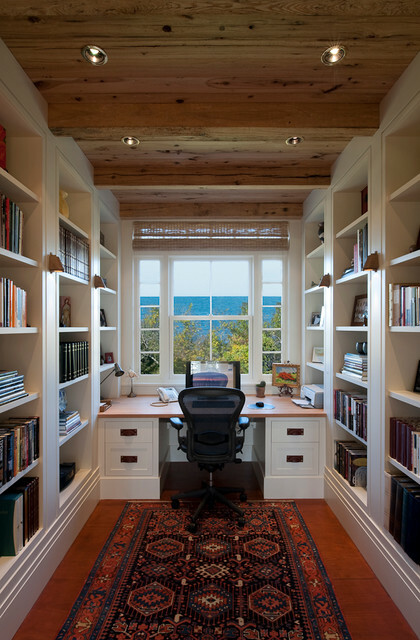 Take a look at the following home office design ideas, maybe you will find inspiration for your own home office design.